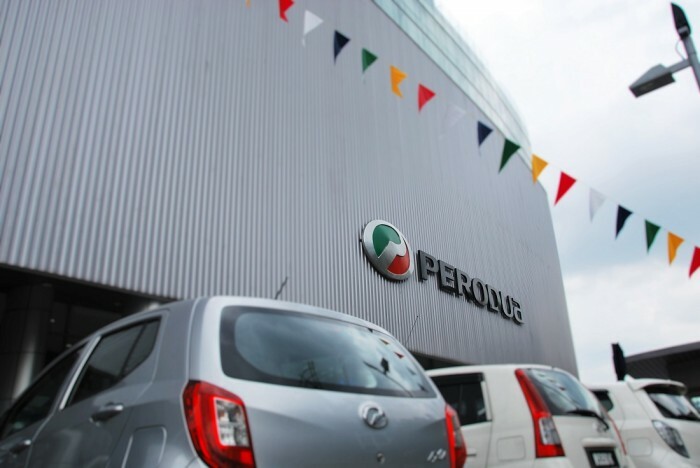 We would like to bring to your attention some fake news that has been going around to mislead people regarding career opportunities at Perodua. If you are still interested in a job at the company, click here. 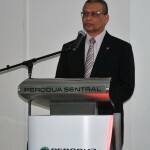 We are posting the official statement from Datuk (Dr) Aminar Rashid Salleh, President and CEO of Perodua in 2 languages (BM first followed by English). Please read on. dengan menambah maklumat mengenai gaji dan faedah yang ditawarkan. Kami menyedari mengenai perkara ini di aplikasi WhatsApp sejak 24 Jun 2018 sehingga kini dan maklumat tersebut masih didapati di laman webnya. dan meminta SKMM mengarahkan mereka untuk mengeluarkan maklumat tersebut. 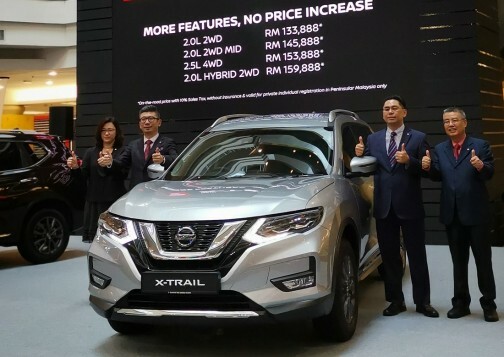 Pihak Perodua tidak teragak-agak untuk mengambil tindakan undang-undang kepada mana-mana pihak yang mengakibatkan kekeliruan ini (jika perlu). 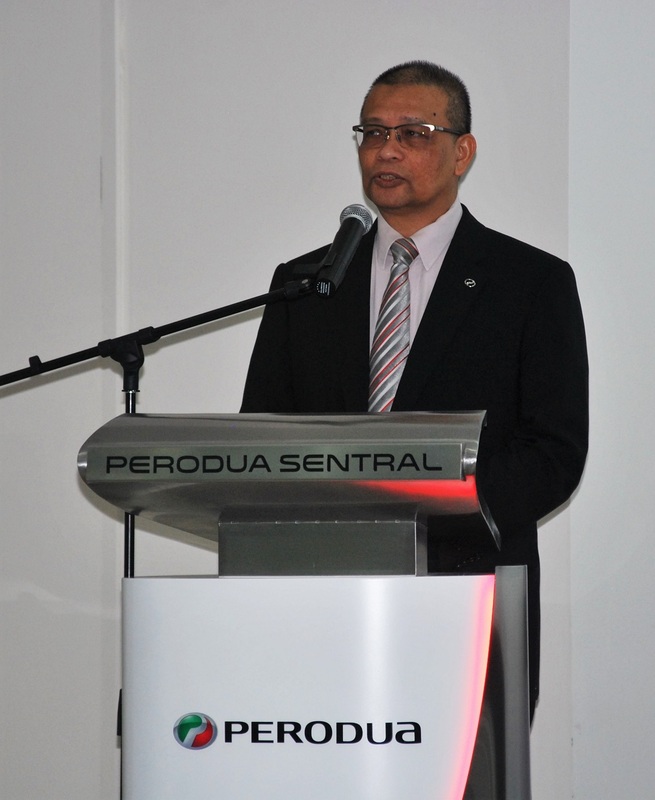 It has come to our attention that a third party operating a website and a WhatsApp account has issued misleading information on career opportunities at Perodua. The third party webpage and WhatsApp account have copied information on existing available posts at Perodua with amended information on offered wage and benefits. We began noticing the posting on WhatsApp since 24th June 2018 and the post is still available on its website. We have sought assistance of the Malaysian Communications and Multimedia Commission (MCMC) to identify the proprietor of the website and WhatsApp account and remove the information concerning our vacancy information. We will not hesitate to take legal action against those who have caused this unnecessary confusion to the public if deemed appropriate.